Formally J.W. Penny & sons Manufacturing Facility. In 1990 Downeast machine and Engineering starting providing the same machining fabrication and engineering support that The original J.W. Penny company was providing for the prior 120+ years. DEME provides repair and rebuild services, welcomes job shop tasks, and delivers turnkey machines and systems. Product manufacturing of Filtration Equipment, Process Mixers, Lifting Components, Mezzanines, and Tooling. 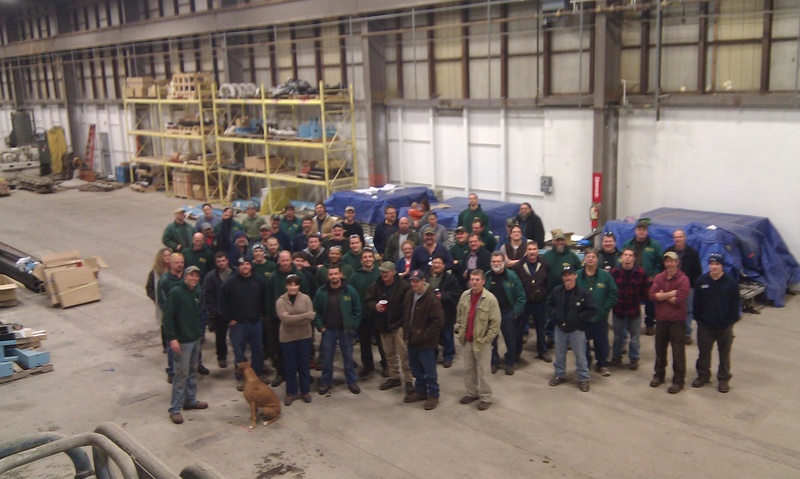 Design of new equipment – along with repair, rebuild, delivery and installation of equipment – will prove DEME to be the full turnkey company that provides the QUALITY, SERVICE and VALUE, that remains the Maine tradition!